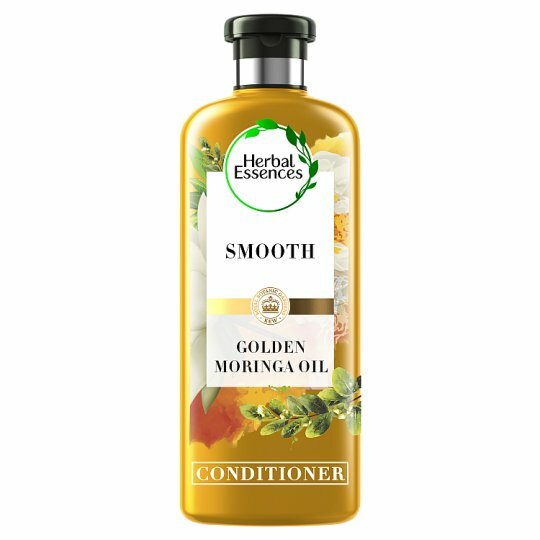 Herbal Essences bio:renew Golden Moringa Oil Shampoo and Conditioner help bring hair back to life. 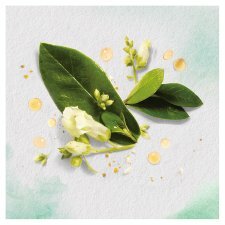 They’re crafted with a signature blend of essential antioxidant, aloe and sea kelp. Herbal Essences bio:renew helps purify & protect against what your hair gets used to over time. The result? Soft, free-flowing hair. Simply apply conditioner generously to wet hair from root to tip, enjoy the scent, and rinse. 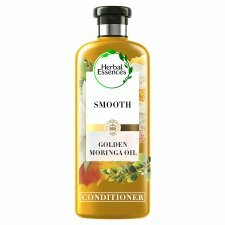 For more beautiful hair, use with Herbal Essences bio:renew Golden Moringa Oil Shampoo.